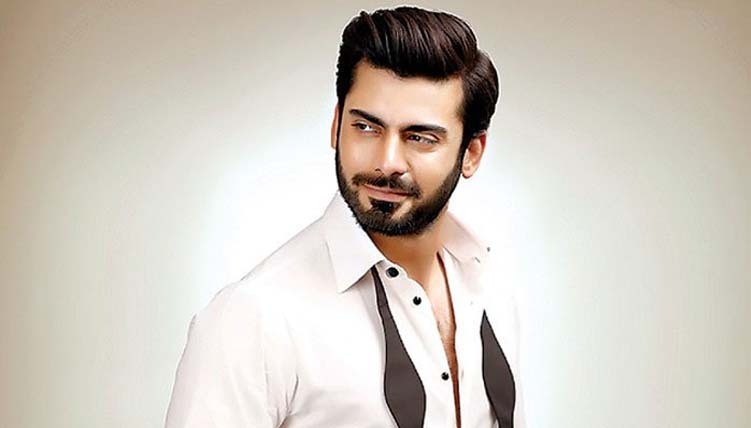 Shonali Bose, the Indian film maker expressed her desire to cast Fawad Khan. However, ban on Pakistani actors across the border has created hurdles for both Pakistani stars and Indian film makers to work together. During a pane discussion on ‘Controlling creativity: Is censorship relevant?’ along with another Indian film maker Shyam Benegal, various aspects were discussed. 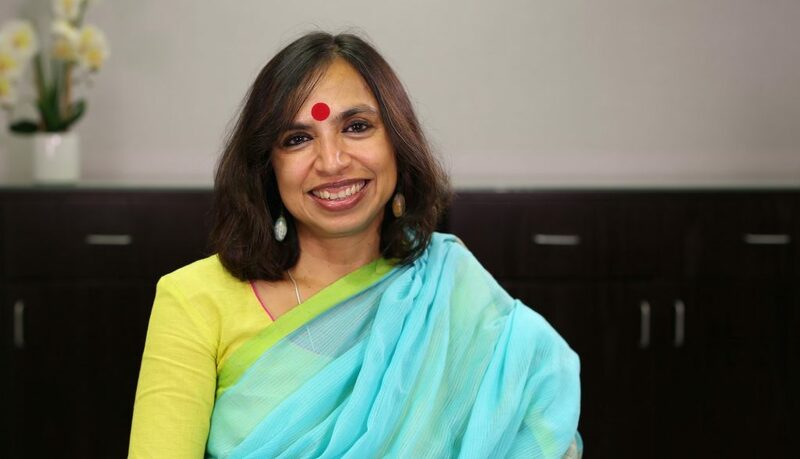 how the constant restrictions from the Central Board of Film Certification is affecting the creativity and freedom of expression, Shonali said, “Instead of taking action to protect the rights of women and project their image under the right light, they are restricting film-makers from doing their work freely. The film maker said that instead of working on women’s rights, banning us from working freely is not the right approach. “Cinema should be free.” She further added that Indian Motion Pictures Producers’ Association also supports the ban. The panel moderator said she will be tagged ‘anti national’ after her views on banning actors from across the border. The director talked about how even if she wants to work with actors like Fawad Khan, the producer will not back the project for the fear and risk involved. 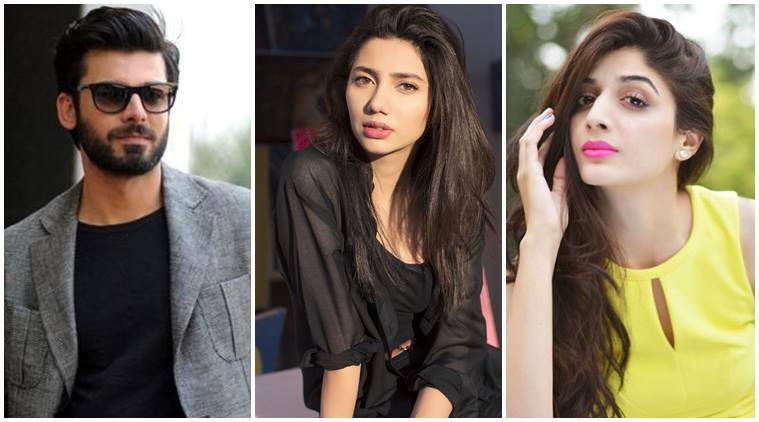 The issue of banning Pakistani actors in India started in 2016. The tension between both countries affected the showbiz world as well. The conservative Indian political parties became very vocal about the ban, even pulling down films with Pakistani actors. Only recently the Union Minister Babul Sypriyo gave a rigid comment about replacing Rahat Fateh Ali’s voice in a song Ishtehaar from the the movie Welcome to New York.